Flavour Description: Creamy Vanilla Custard. 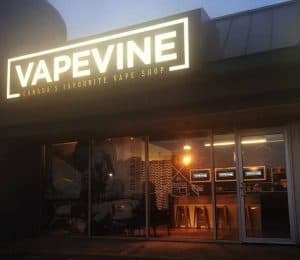 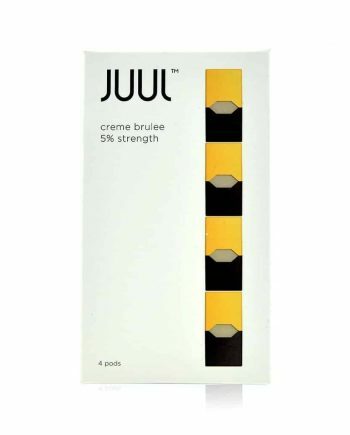 Question: What is the difference between JUUL Creme Brulee vs Vanilla? 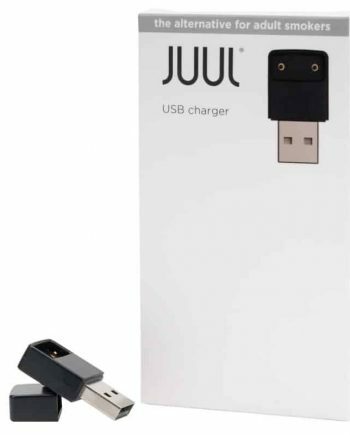 Answer: There is no actual taste difference. 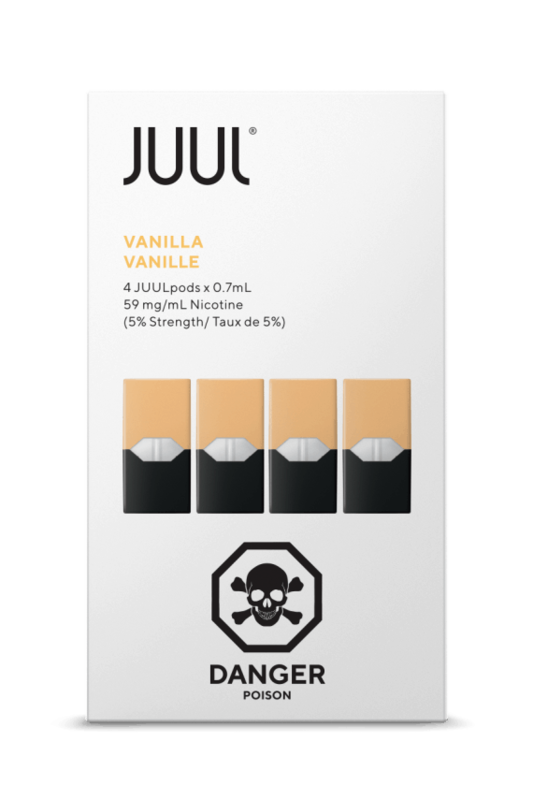 JUUL just changed the name from Creme Brulee to Vanilla because it is more recognizable. 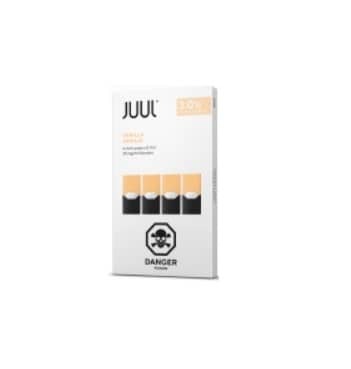 These VANILLA replacement flavour pods are for the Canadian JUUL Starter Kit or Canadian JUUL Basic Kit only. 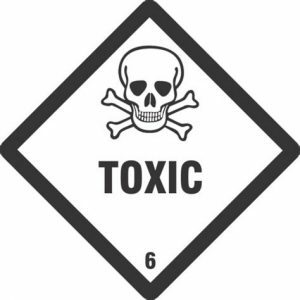 Each JUULpod contains 0.7ml nicotine by volume / 5% nicotine by weight.